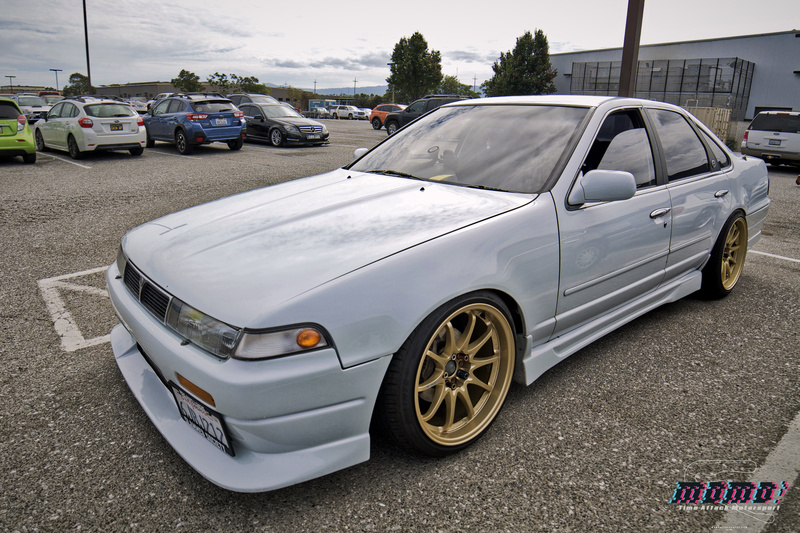 [Car Spotting] Nissan A31 Cefiro @ BAM 2018 – MoMoHitsTheSpot! 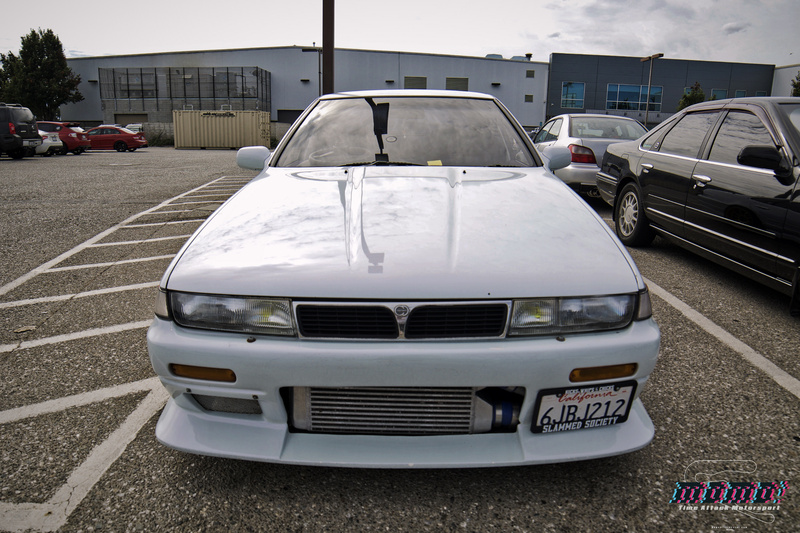 I was browsing the parking lot of San Jose Municipal Stadium this past Sunday during the annual Bay Area Subaru Meet where I stumbled upon a little gem. 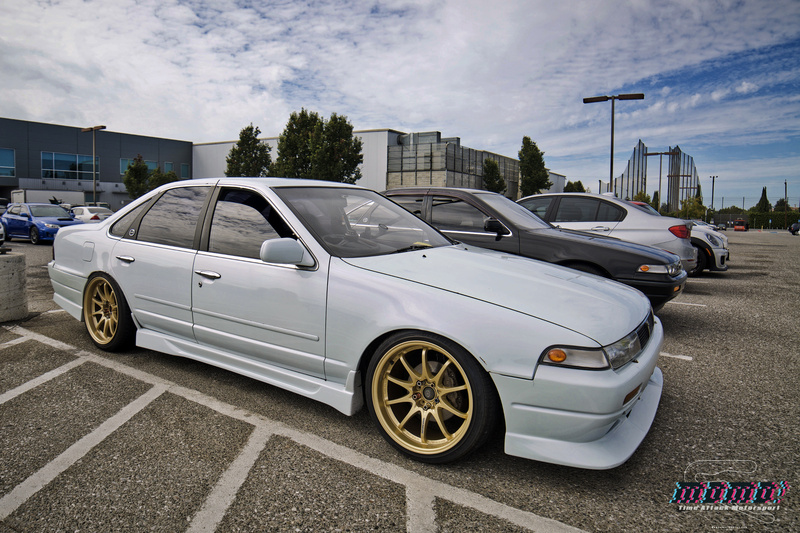 When I saw this Nissan A31 Cefiro, I felt like I was transported to Japan because this is the stuff you see roaming the streets there. 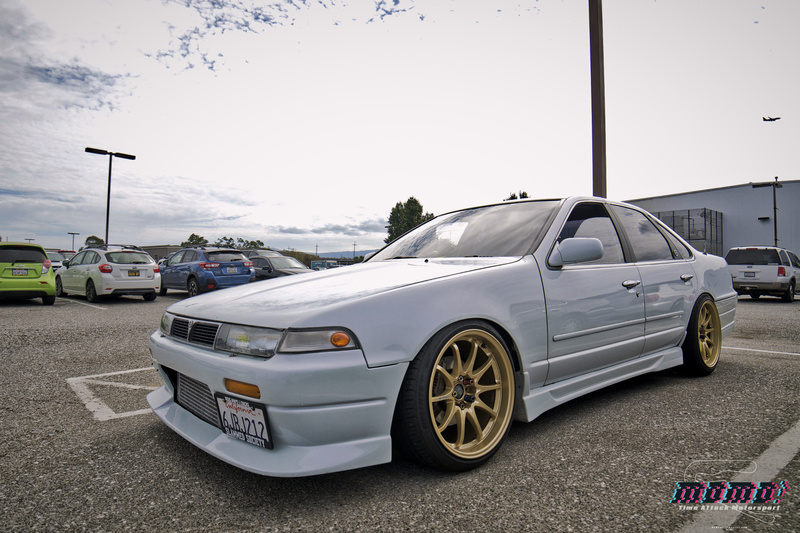 For a car that’s 25 years of age, this example is withstanding the test of time with it’s beautiful pearlescent paint work and gorgeous Volk Racing CE28 wheels. I wish I got a little more info on this car, but I didn’t see the owner at all… hope you guys enjoy the photos though!